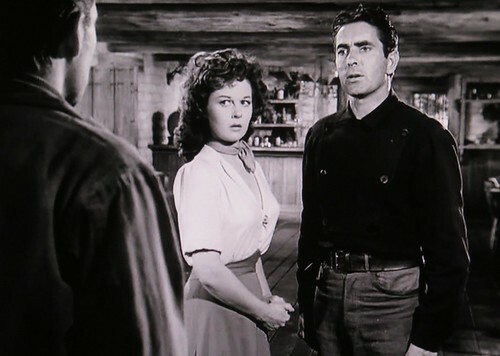 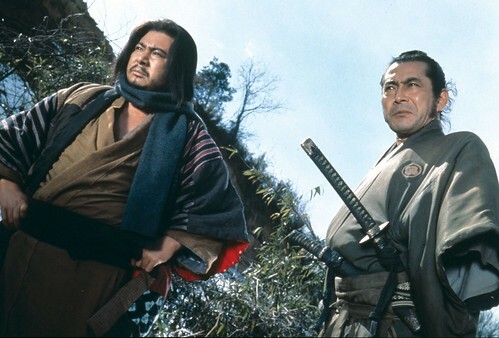 This entry is part of CineMaven’s Classic Symbiotic Collaborations Blogathon, which highlights star-director teams of note from Hollywood’s classical era. 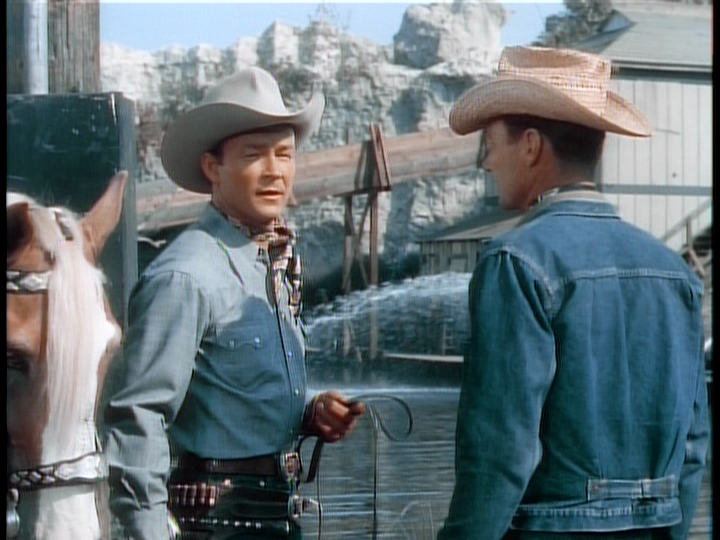 I have chosen to cover director William Witney and his most frequent star collaborator, Roy Rogers. 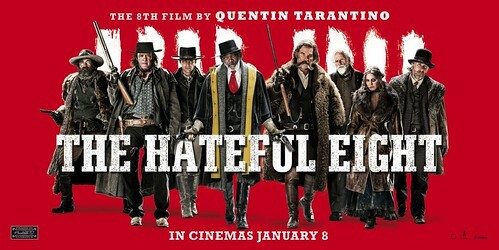 When I first read a pre-production description of Quentin Tarantino’s THE HATEFUL EIGHT and its tale of hardbitten characters waiting out a blizzard in a mountain outpost in the post-Civil War west after a stagecoach drops off its quartet of passengers, joining four suspicious characters who are already there, I immediately thought of several films with similar plots, but the ones that first leapt to mind were a western from 1951 and a samurai film from 1970.